Avoiding injury is the best remedy – help keep your muscles in tip top shape with high quality food supplements. 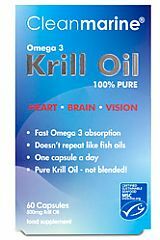 Try a high quality omega 3 supplement, we stock a large range including vegan and vegetarian oils. 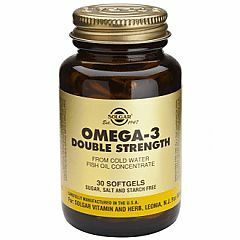 Omega three can stop inflammation and increase flexibility. Solgar 7 is great for flexibility and can be useful after operations for healing. 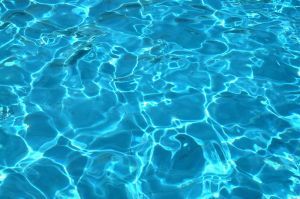 The elderly can find this to be of great benefit as well as sportspersons. A Vogel’s Atrogel is a non greasy arnica gel which is great for joint sprains & strains. Arnica can also be taken internally as a tablet and is great for bruises and strains, we also stock Weleda homeopathic Arnica tablets. Our own New Leaf Epsom Salts are fantastic in the bath and can help to relieve and prevent cramping and ease strained muscles. Try Better You Magnesium Spray before during or after exercise to promote bone and muscle health.